Last Updated: February 21, 2017 | Subscribe to our weekly newsletter! Are you having trouble with the high limit switch on your hot tub? Is it tripping for no good reason or long before you think it should? When your switch trips, your heater will turn off meaning you will soon be enjoying a soak in a cool bath instead of a nice warm hot tub. There are many possible causes of a tripped high limit switch. 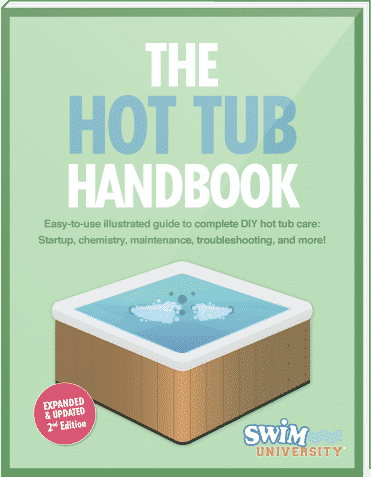 Today, we will examine the most common causes and what you need to do to repair them so you can get back to enjoying your nice warm soak without your heating turning off while you relax. For those of you new to hot tubs, the high limit switch If you click this link and make a purchase, we earn a commission at no additional cost to you. 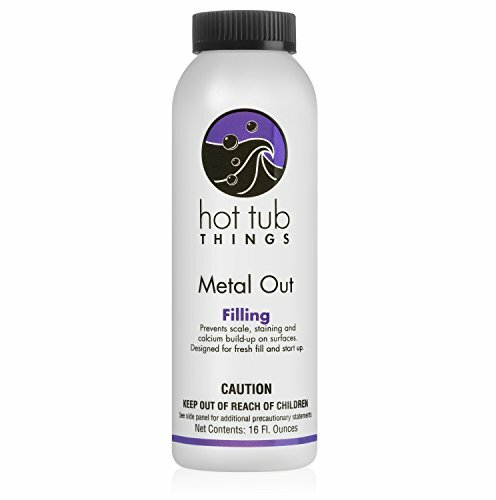 is a safety feature built into all hot tubs today that prevents them from overheating. It’s built into most hot tubs today and it will keep the temperature from exceeding 120 degrees in most cases. If it does reach these higher temps, the switch will trip turning off your heater in the process. Sometimes, problems with your hot tub can cause your high limit switch to trip. When this happens, you may scratch your head wondering what is really going on. Let’s check out some of the most common problems that could be causing your high limit switch to trip. First, you should know that the problem could go away on its own. If there is still air trapped in your system after a refill, this could cause the high limit switch to trip prematurely. Monitor your hot tub if this problem begins after you drain and refill it. If it stops, chances are it was just air. However, if the problem persists, you must look at other possible causes. Sometimes, your switch just needs a good reset. On your spa pack you will find a red button that will reset the high limit switch. Once you reset it, test your hot tub to see if it trips again. If it doesn’t, the reset did the trick. If the water in the thermal well is the same temperature as the water in your spa, then something has gone wrong with your high limit switch. You will need to shut down your spa, remove the old high limit switch and replace it with a new one. If the temperature inside the thermal well is higher than the water in the hot tub, then you could have calcium buildup If you click this link and make a purchase, we earn a commission at no additional cost to you. impacting the flow of water. 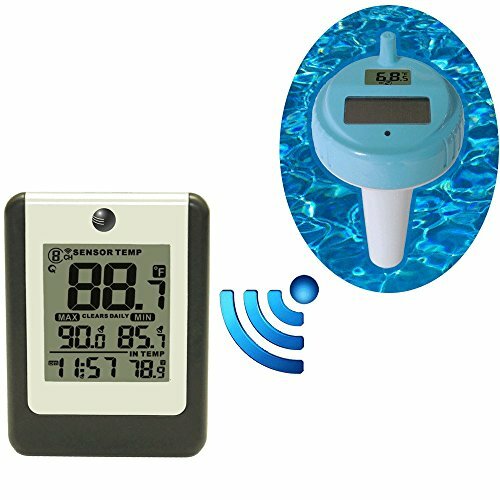 Low water flow can cause this higher temperature which will trip your high limit sensor. Clean your filter thoroughly, double check the plumbing for any blockages and make sure your gate valves are open all the way to ensure proper water flow. Sometimes, it’s not the high limit sensor at all, but the thermostat. It could be calibrated improperly or it may just be failing. First, make sure the thermostat probe is in the thermal well properly so it can take an accurate temperature reading. If so, then try recalibrating the thermostat and then testing your spa to see if that clears up the problem. Double check the contactor to make sure it opens and closes properly when the thermostat is turned on and off. If it doesn’t, replace the contactor and then retest your system. 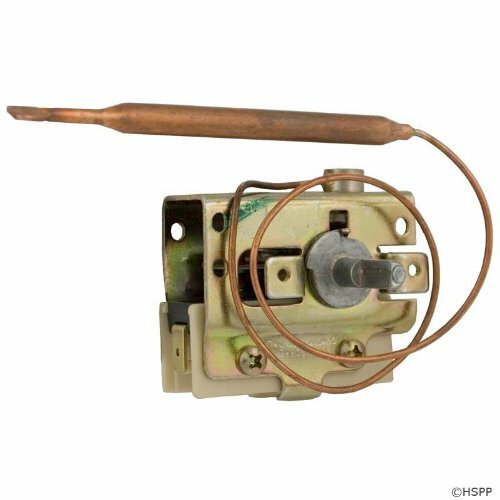 If all else fails and your high limit switch is still tripping, then it may be time to replace the thermostat If you click this link and make a purchase, we earn a commission at no additional cost to you. . While troubleshooting a high limit switch is fairly easy to do, it does require that you have basic knowledge of your hot tub and its electrical systems. Remember, if you are uncomfortable working on your spa’s electrical systems, then please call in a professional. We are big believers in doing things ourselves, but we don’t want anyone to get hurt because they were performing a repair they weren’t comfortable with doing. Remember, don’t ignore a problem with your high limit switch for very long. The longer you let it go, the more you risk damaging other equipment on your hot tub. That means an even higher repair bill. In most cases, it is easy to determine what is causing the problem with your high limit switch. Once you determine the problem, you can repair it and get back to enjoying those nice warm waters without your heater turning off just when you were getting comfortable.